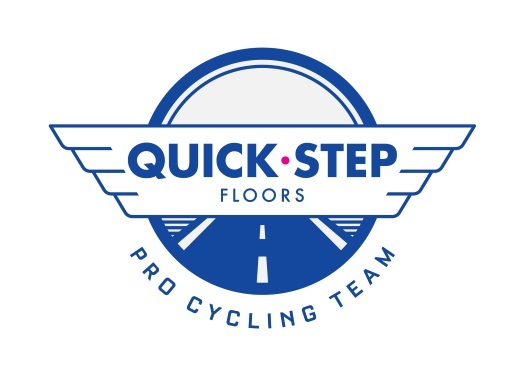 Quick-Step Floors' Zdenek Stybar is set to take part in cyclocross events in December. The rider is multiple world and national champion in the discipline. Stybar is returning to what he calls his 'first love' in a few events that will take place shortly after Christmas, starting with the Zolder World Cup on the 26th of December. The Czech rider won the Cyclocross World Championships in 2010, 2011 and 2014, and the World Cup in 2010. "I am really looking forward to my return to cyclocross, a beautiful discipline that I love taking part in", Stybar commented. "It will be some really hard and competitive racing and hopefully I can have some good form and try to have some fun. "It is also a great chance for me to mix with my Czech teammates and to help some of the younger riders who are coming through, which is something that I am very passionate about." He will also ride in Loenhout on the 28th of December and Diegem on the 30th, and finishes at the Baal event on New Year's Day. In January, Stybar will be joining his Deuceuninck-Quick-Step teammates for the January training camp.